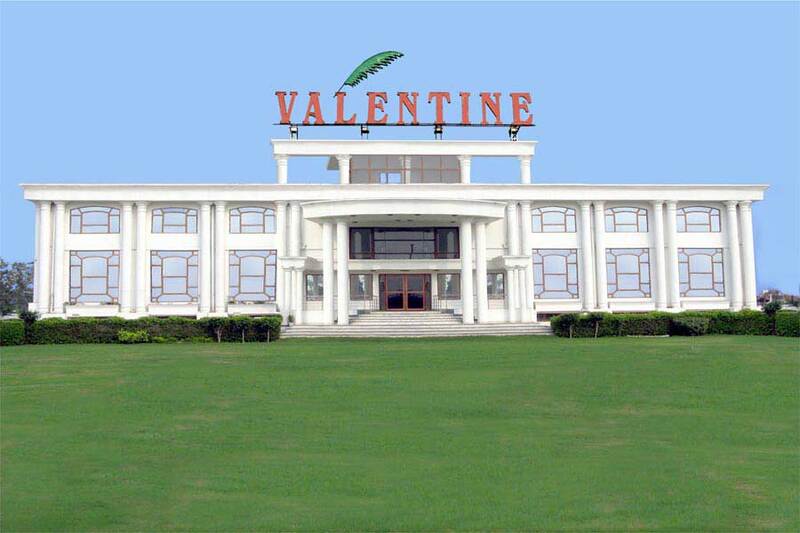 Valentine Motel & Resort is the areas all-inclusive facility with our unique setting, state of the art accommodations and gracious dining. 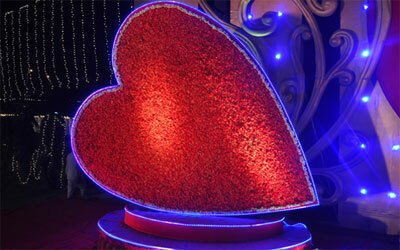 Just 10 min. 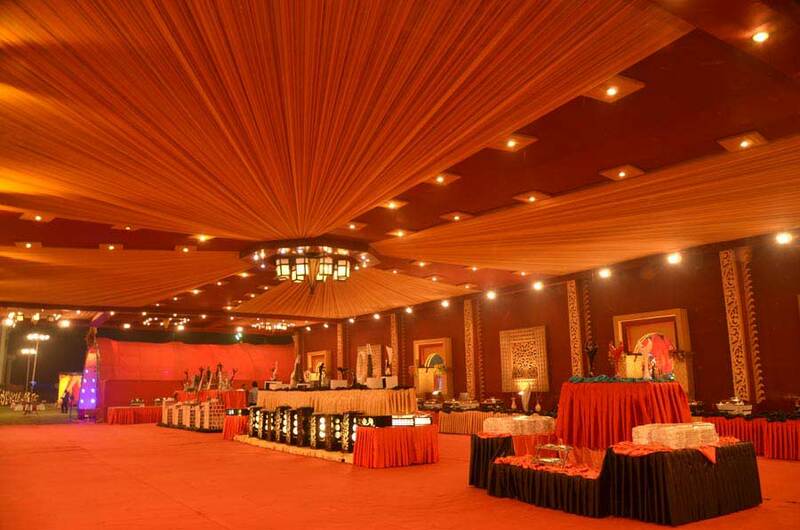 drive from madhuban chowk on NH1, you will find a variety of conveniences available to tailor your party or business needs. 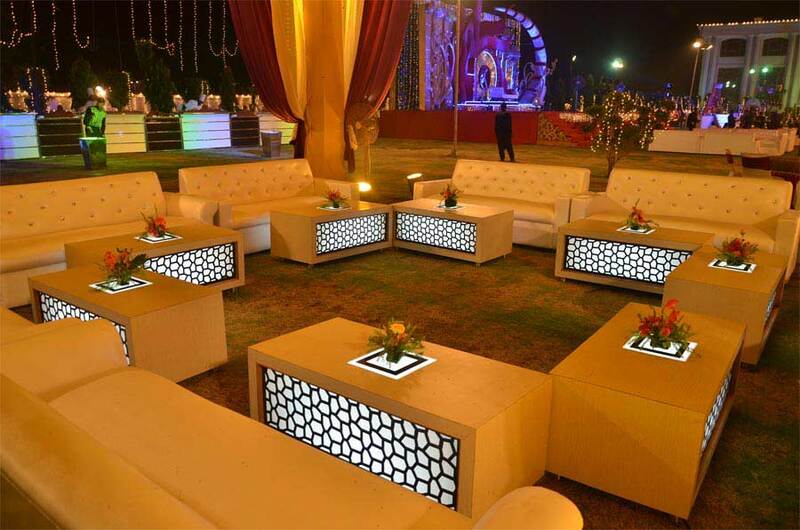 Our desire is to provide first class service and to deliver a level of performance that exceeds the expectations of you and your guests. 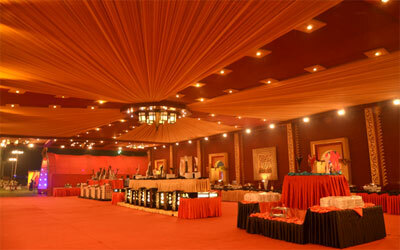 Affordable choices and convenient payment arrangements are available for your event. 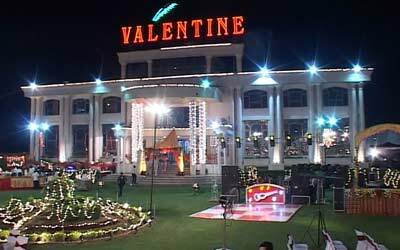 Valentine Motel hosts all kinds of events, be its social, corporate, cultural like Sagan, Marriage, Conferences, Birthday's parties, Cocktail or any other events. 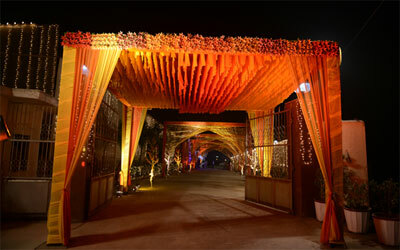 We have centrally air conditioned halls and large open lawns. 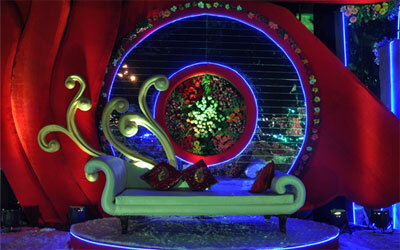 We also offer luxurious and comfortable rooms. 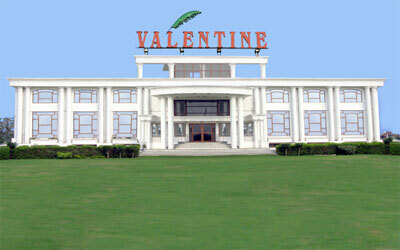 It is a place that analogues your class & taste. 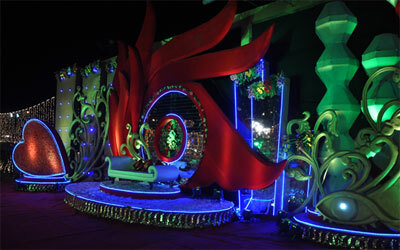 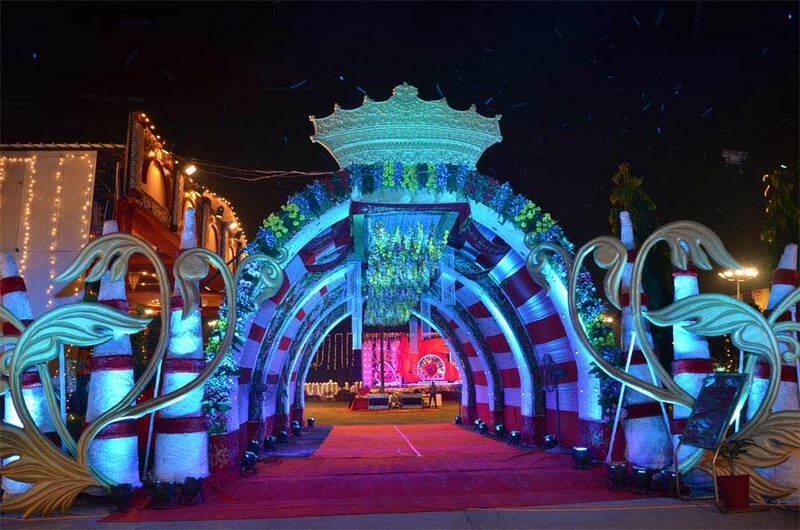 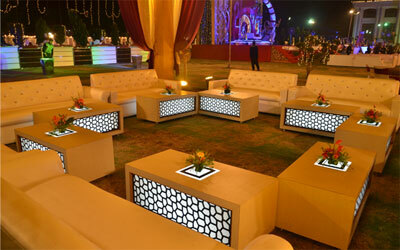 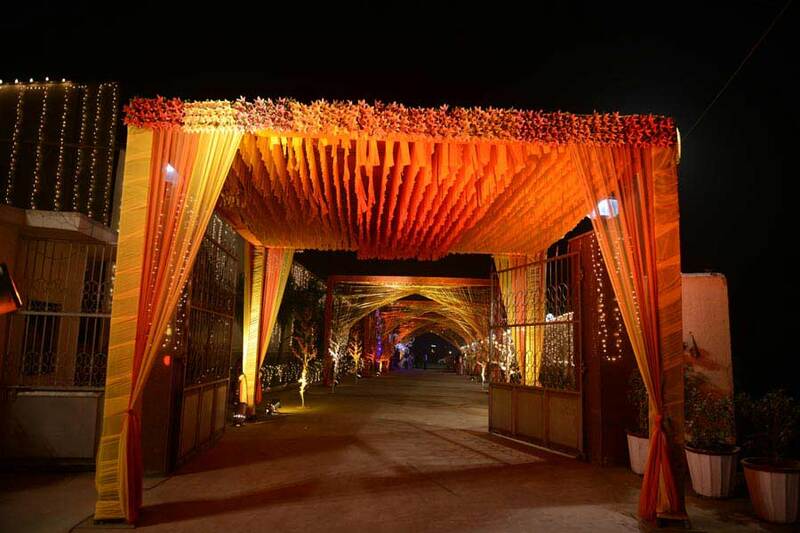 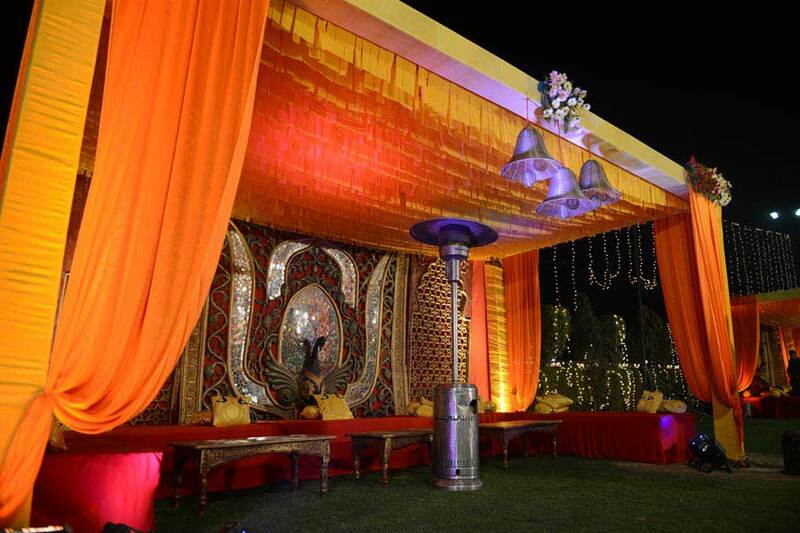 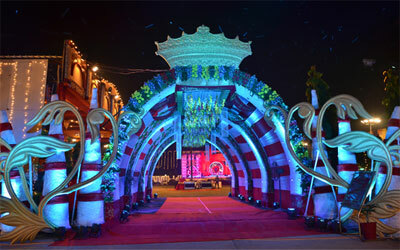 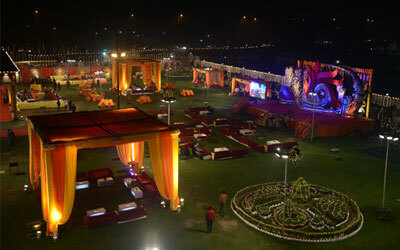 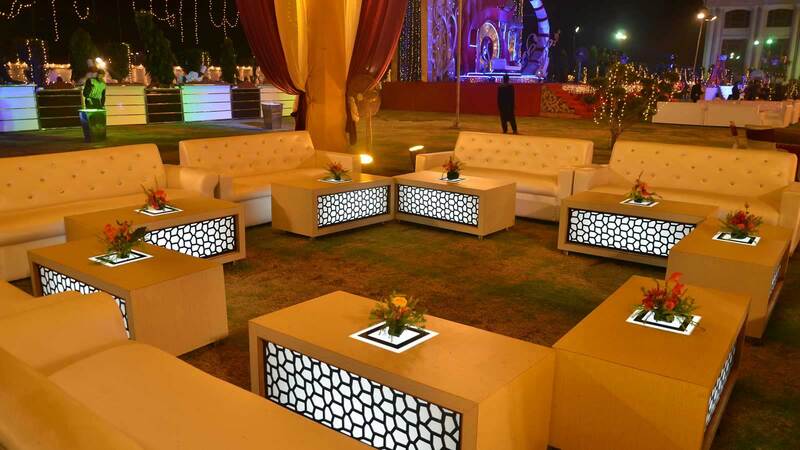 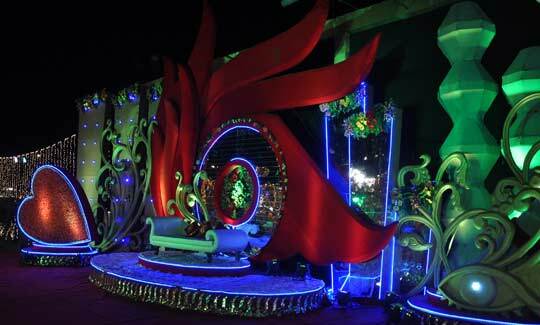 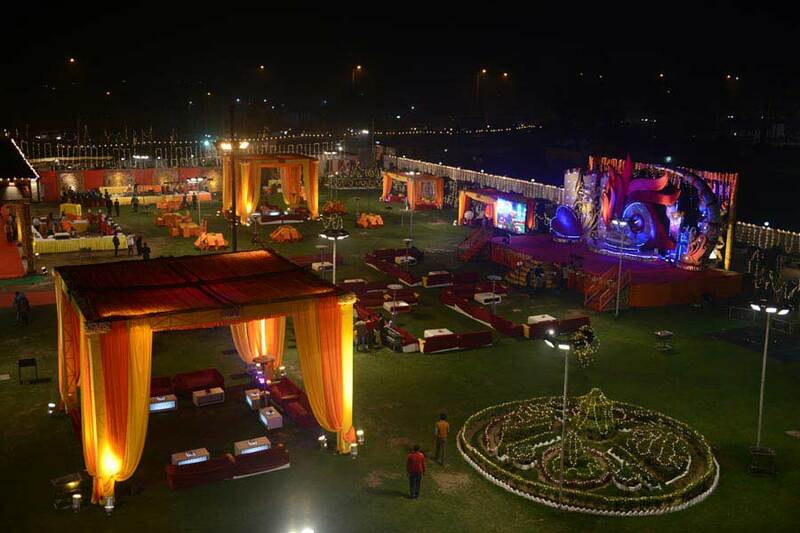 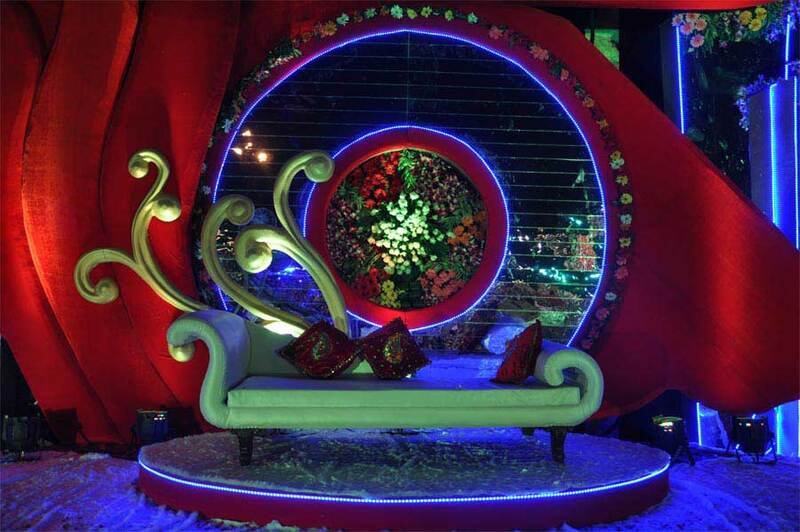 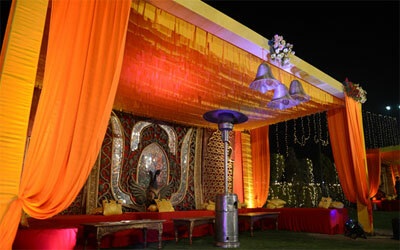 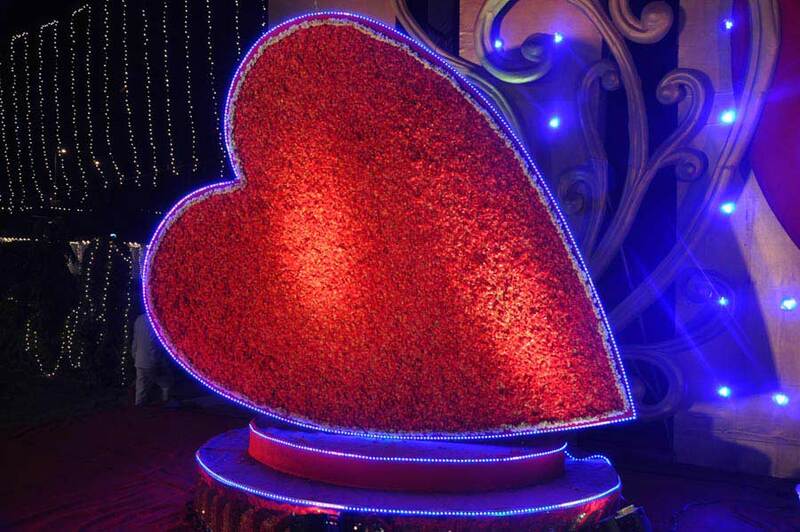 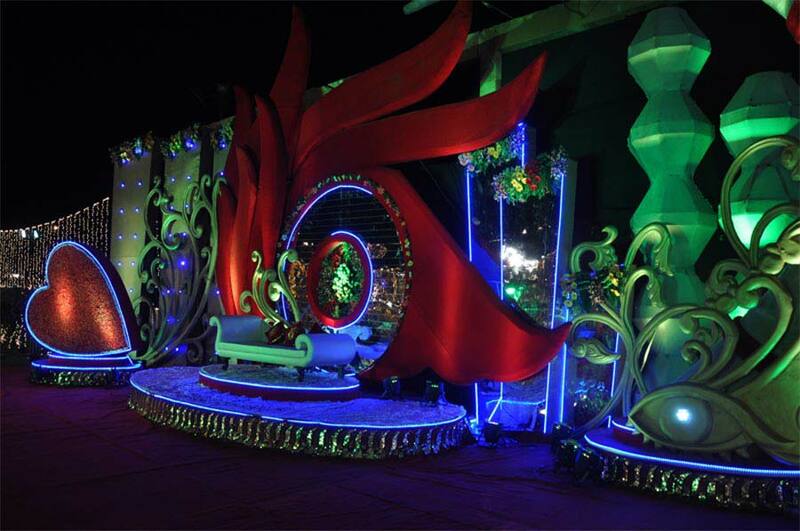 Lighting, Seating, Carpeting, Decoration & Theme work have been given special attention. 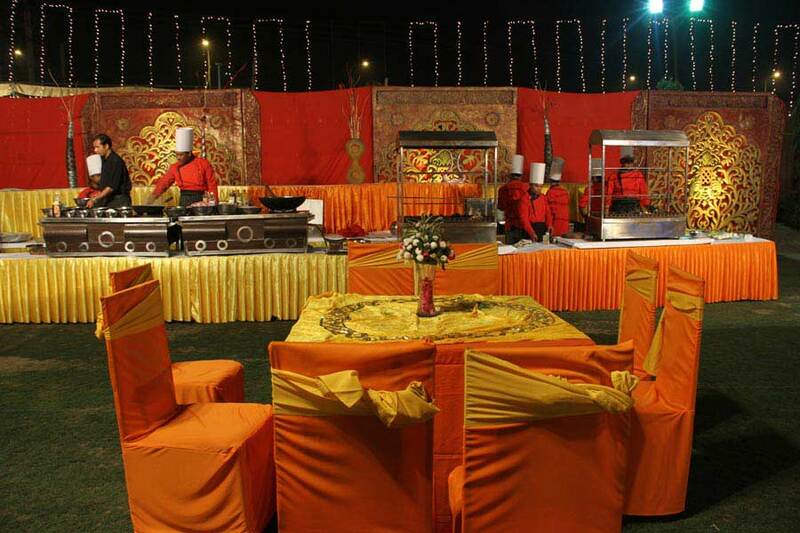 We provide flawless service and a menu that offers various types of cuisines that exceeds the expectations of guests as we serve mouth watering dishes with professional service. 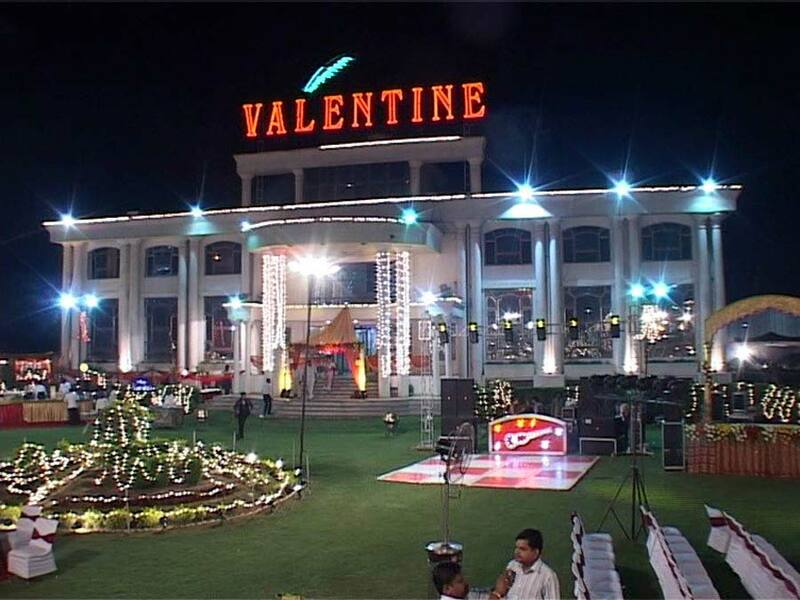 Valentine Motel is the only resort which gives you personalized service with our highly trained team of dedicated professionals. 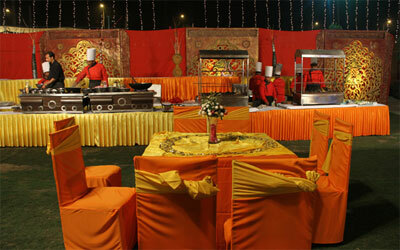 Once you organize a function with us you will feel the warmth of our hospitality. 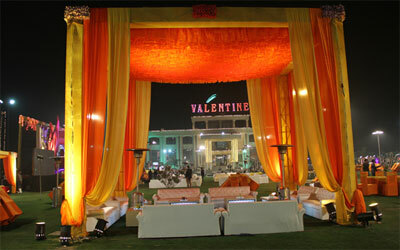 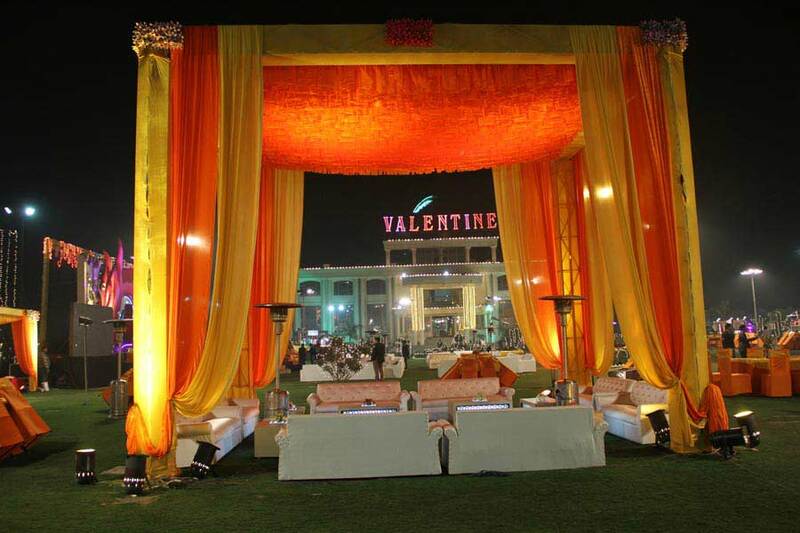 We take special care to make your event a memorable affair. 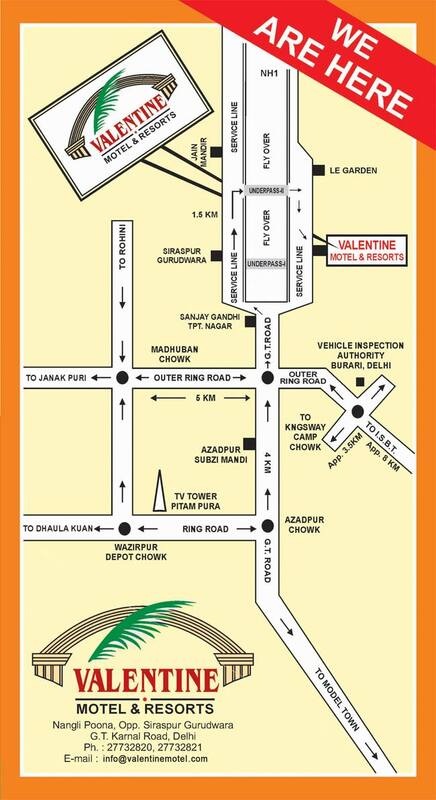 Well connected by local buses and other city mode vehicles like city cabs, auto rickshaws and other public-oriented vehicles.